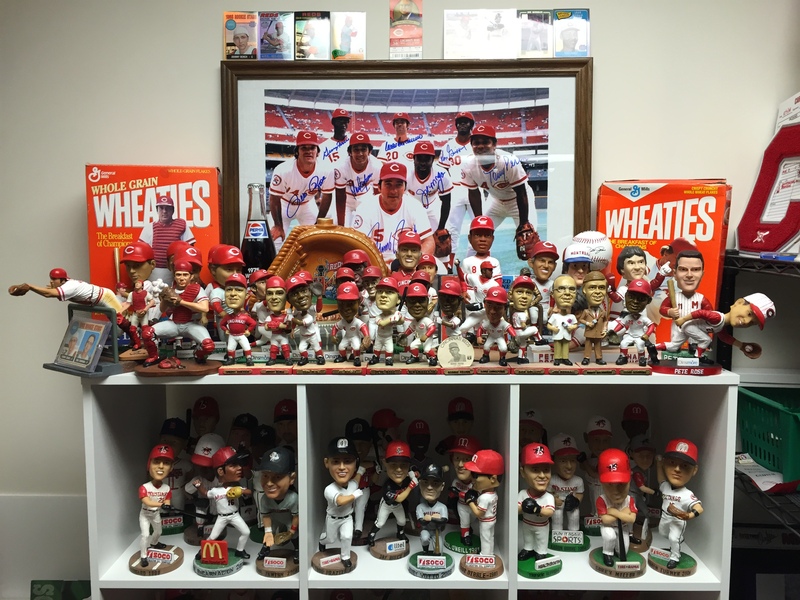 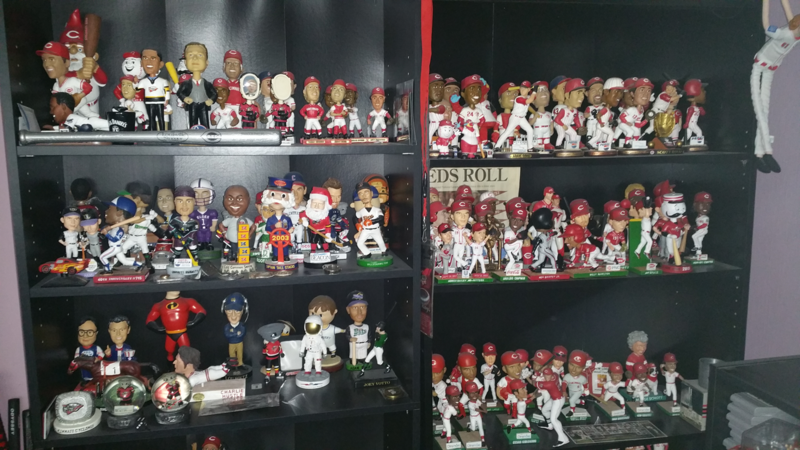 Above are just a few of the many bobblehead collections that will be recognized online and in an exhibit at the Hall of Fame and Museum. 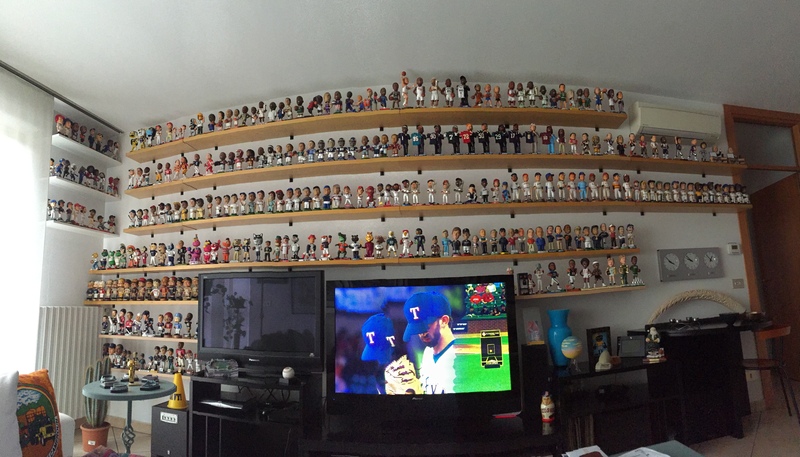 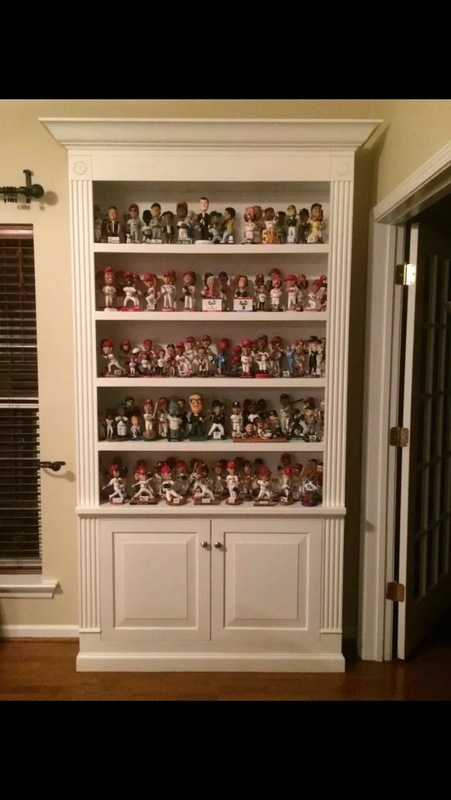 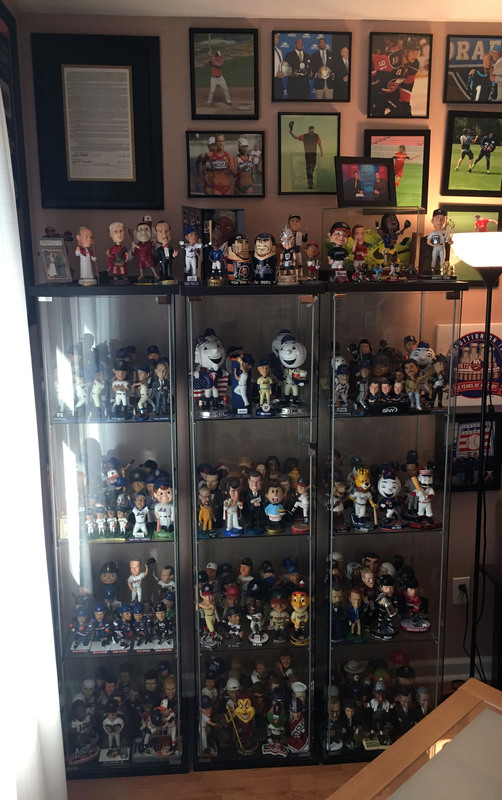 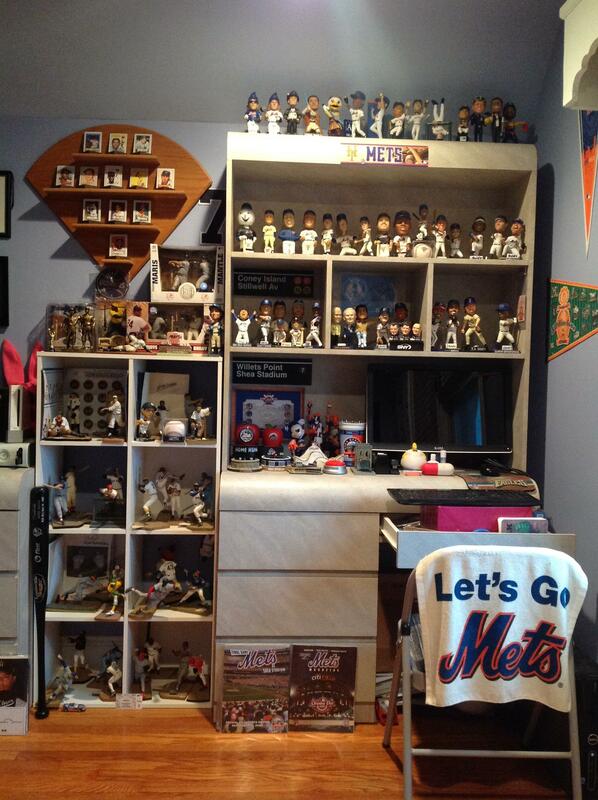 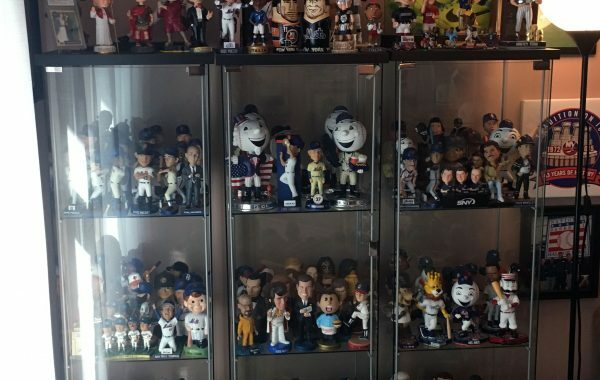 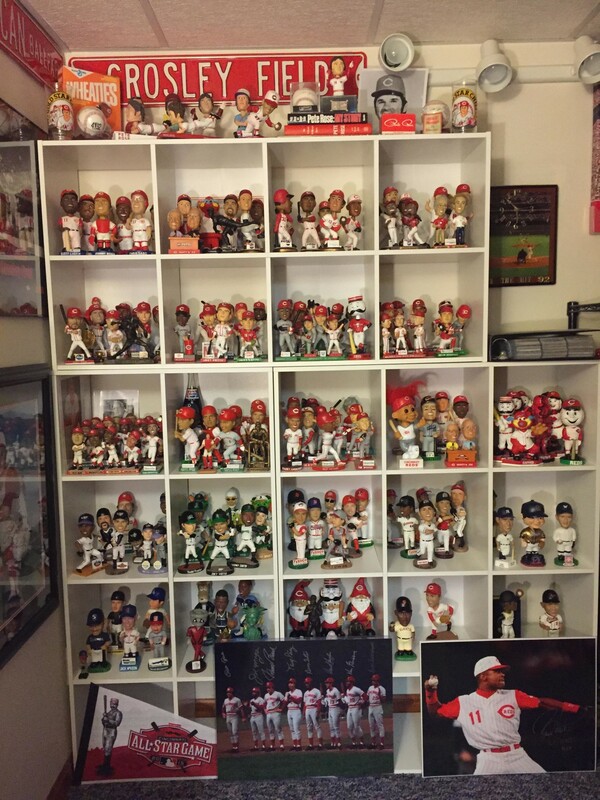 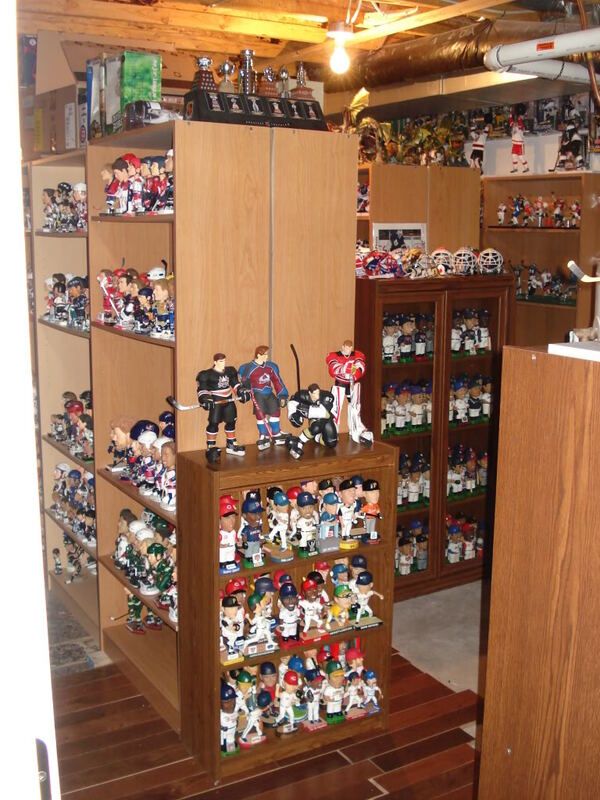 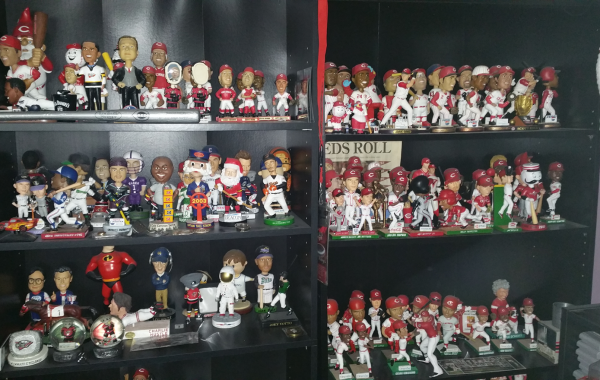 If you have a collection or know of a collection that should be listed here, please fill out the form below and email a picture or pictures to info@bobbleheadhall.com. 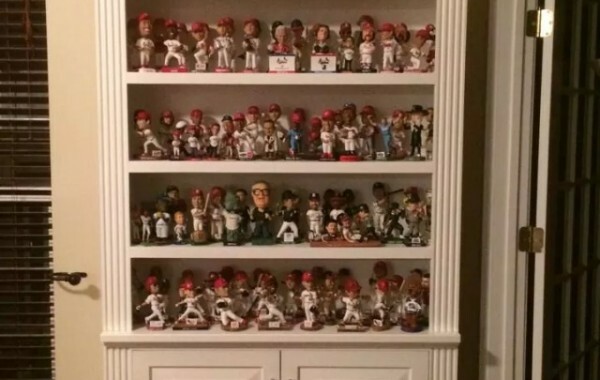 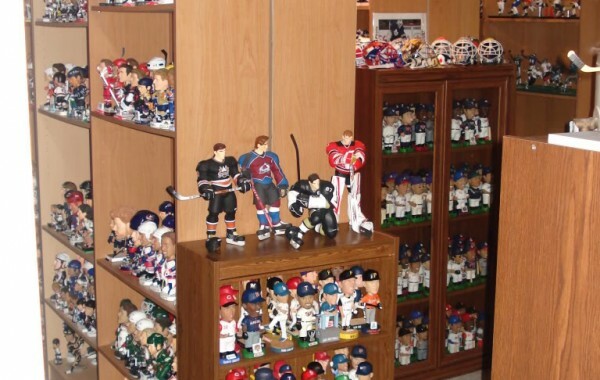 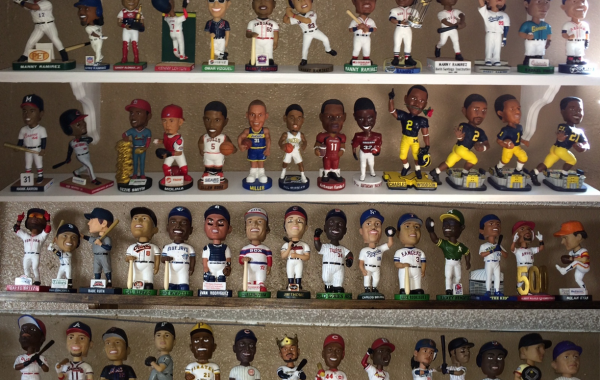 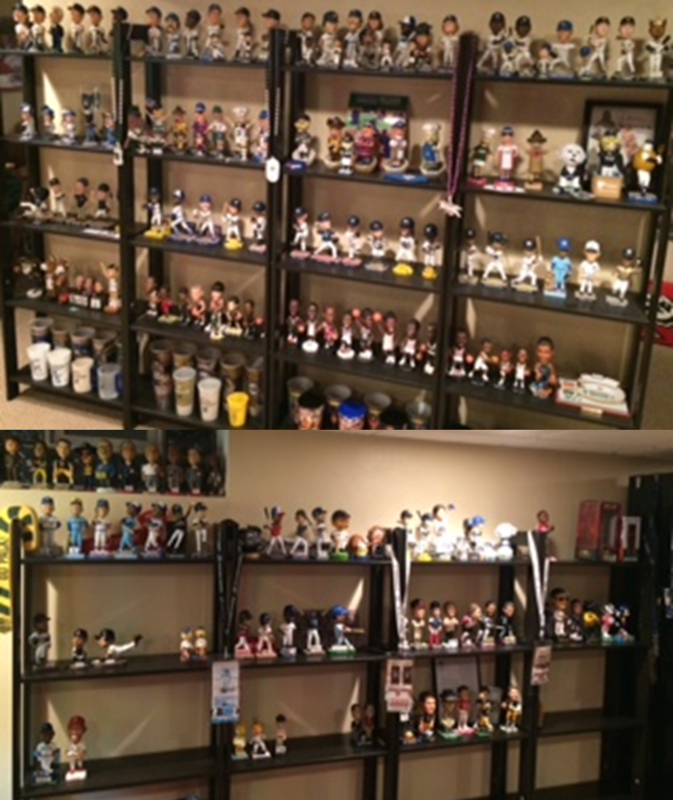 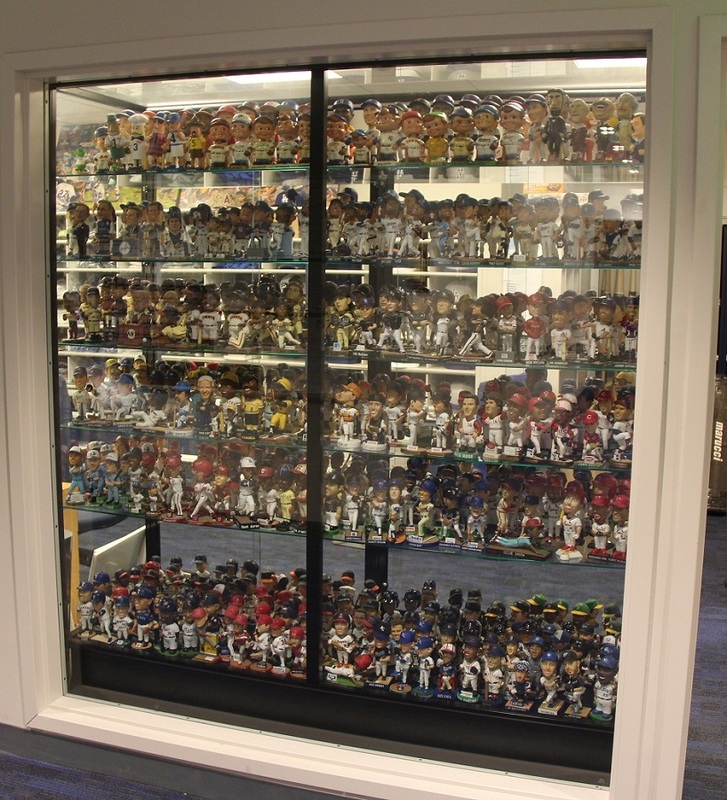 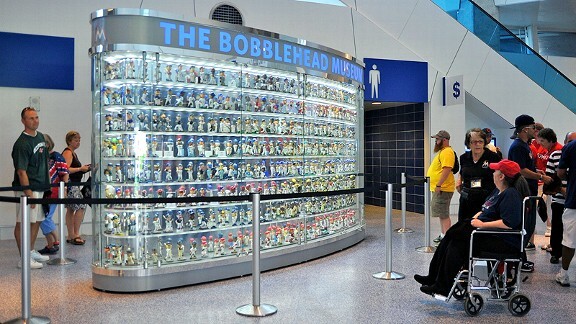 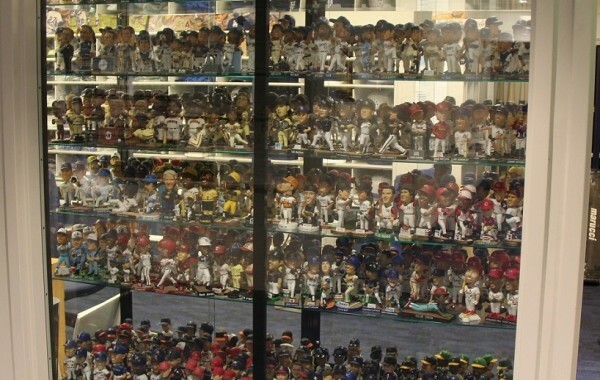 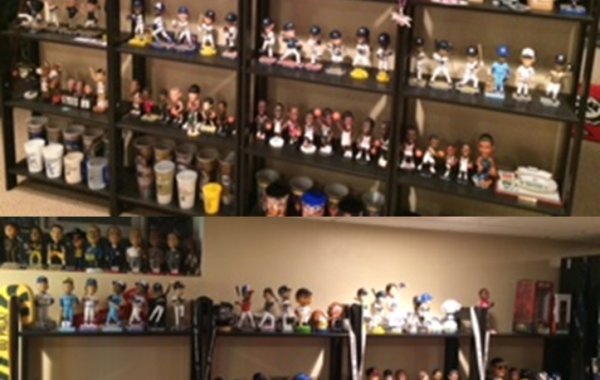 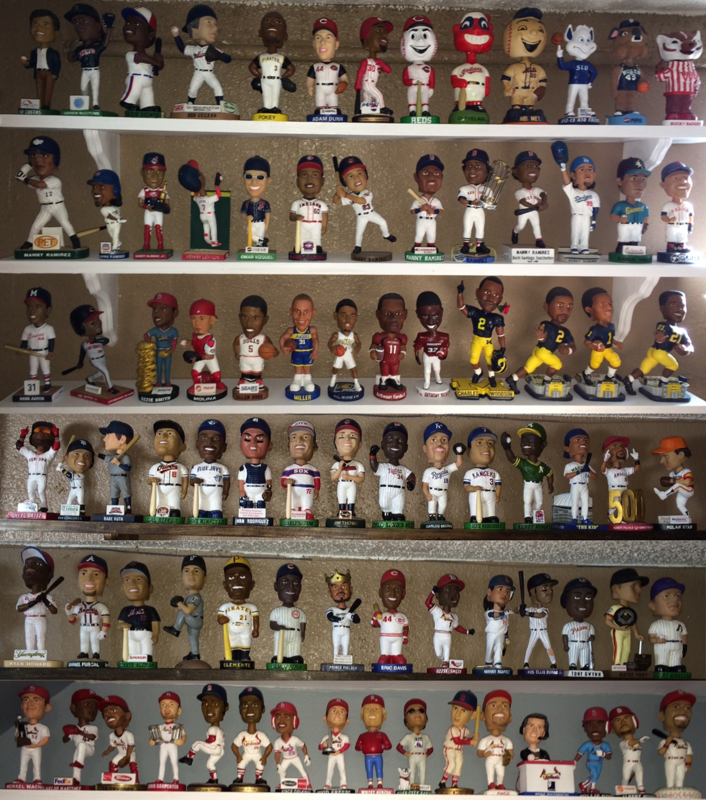 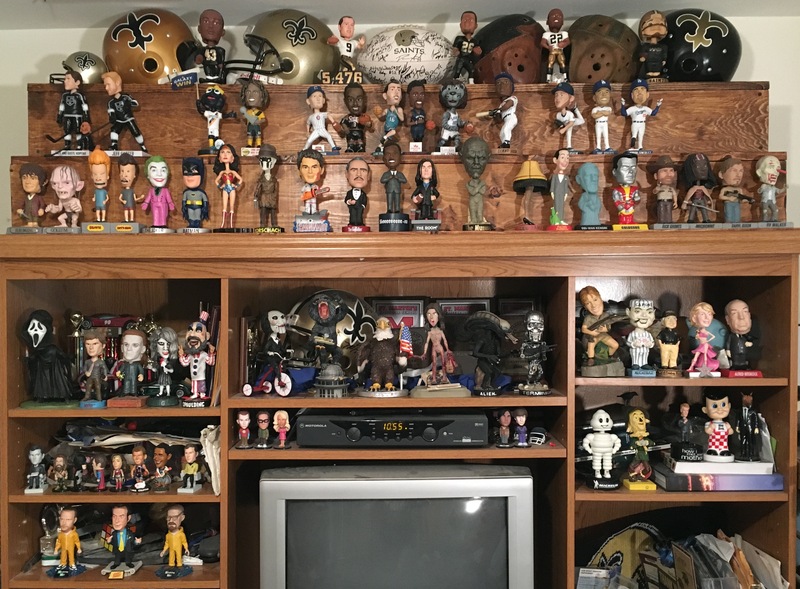 Bobblehead collections of all sizes and types are welcome!